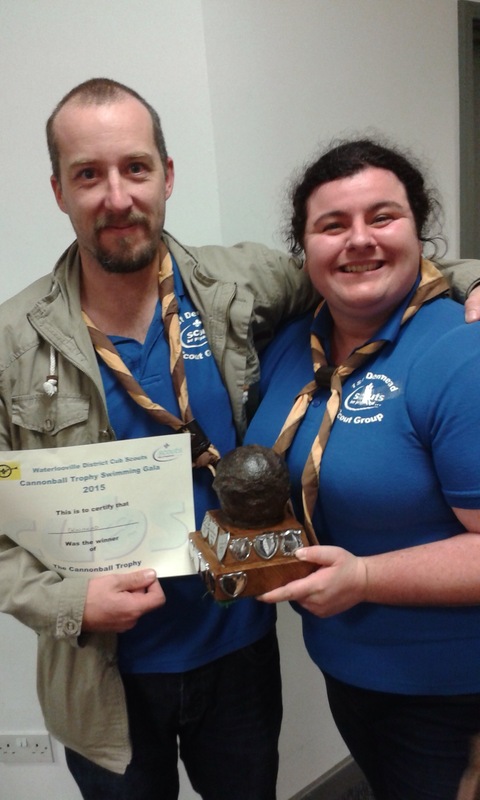 Home All Blog & News Posts Cubs Cubs win Cannonball Trophy! A team of Cubs from both Denmead cub packs beat the best swimmers from Waterlooville District on Saturday to bring home the Cannonball Trophy. The district swimming gala includes, breast stroke, backstroke and freestyle individually and in relays with points for places in each race.